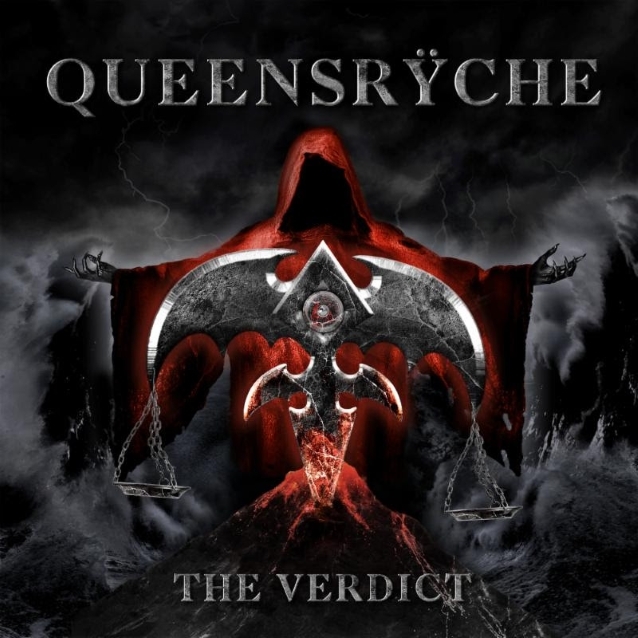 Rock icons QUEENSRŸCHE will release their new album, "The Verdict", on March 1, 2019 via Century Media Records. 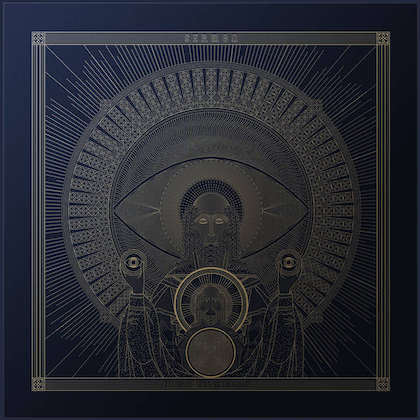 The band's forthcoming release was produced, mixed, and mastered by Chris "Zeuss" Harris (ROB ZOMBIE, ICED EARTH, HATEBREED) at Uberbeatz in Lynwood, Washington; Planet-Z in Wilbraham, Massachusetts; and Watershed Studio in Seattle, Washington. 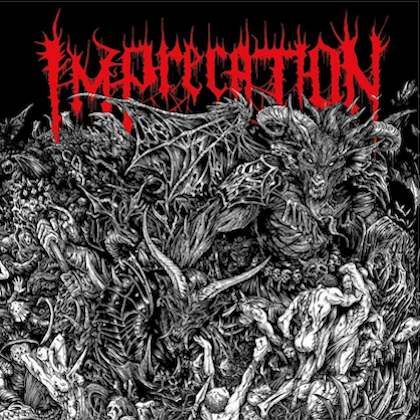 Pre-orders and formats will be announced soon. "I'm extremely proud of what we were able to accomplish on this record," states QUEENSRŸCHE vocalist Todd La Torre. "The relentless dedication and hard work of everyone involved has been very rewarding. I am excited and looking forward to it no longer just belonging to us, but belonging to the world. We hope you all enjoy listening to it as much as we enjoyed making it!" 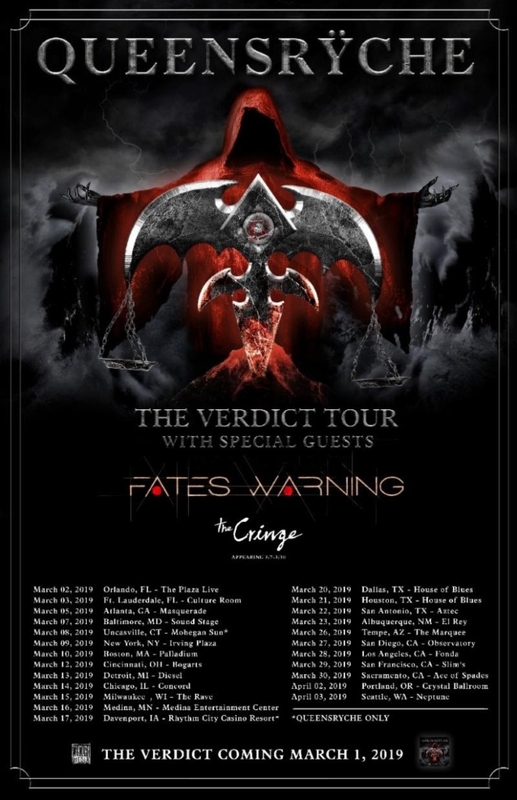 To support "The Verdict", QUEENSRŸCHE has also announced a spring U.S. headline tour with special guests FATES WARNING. THE CRINGE will be joining both bands on select dates. The tour will kick off on March 2 in Orlando, making stops in major markets such as New York, Atlanta, Chicago, and Los Angeles, and will wrap on April 3 in Seattle. For the past 18 months, drummer Scott Rockenfield has been taking time off from QUEENSRŸCHE's touring activities to spend time with his young son, who was born in early 2017. Filling in for him is former KAMELOT drummer Casey Grillo. 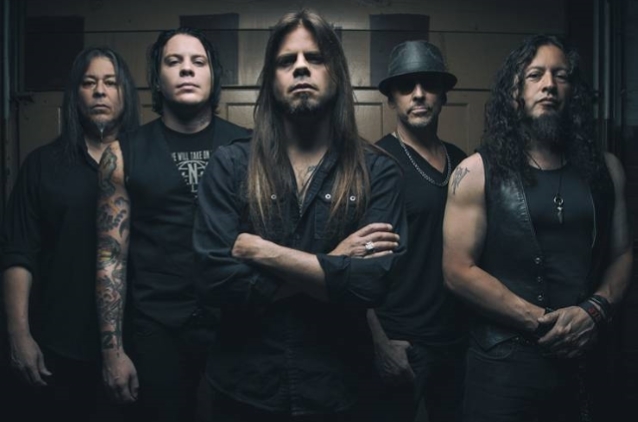 However, QUEENSRŸCHE has not yet indicated if Rockenfield was involved with the making of the disc, although it did confirm that Grillo did not play on the record.